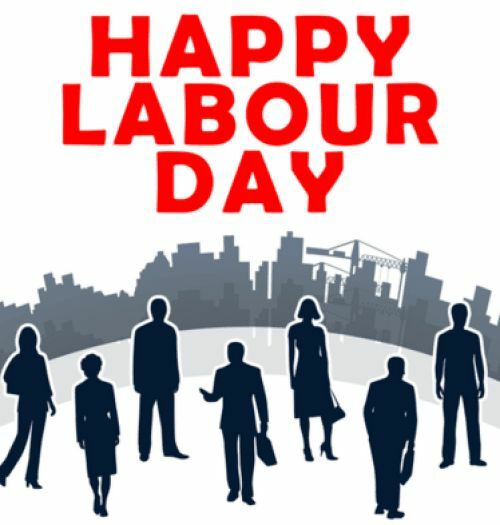 Labour Day Public Holiday. BBCP will be closed on this day. Labour Day Public Holiday is Monday 2nd October 2017. BBCP will be closed on that day. Order now to ensure delivery before Friday.